This post contains affiliate links. Thank you for supporting Mom’s Dinner at no cost to you! 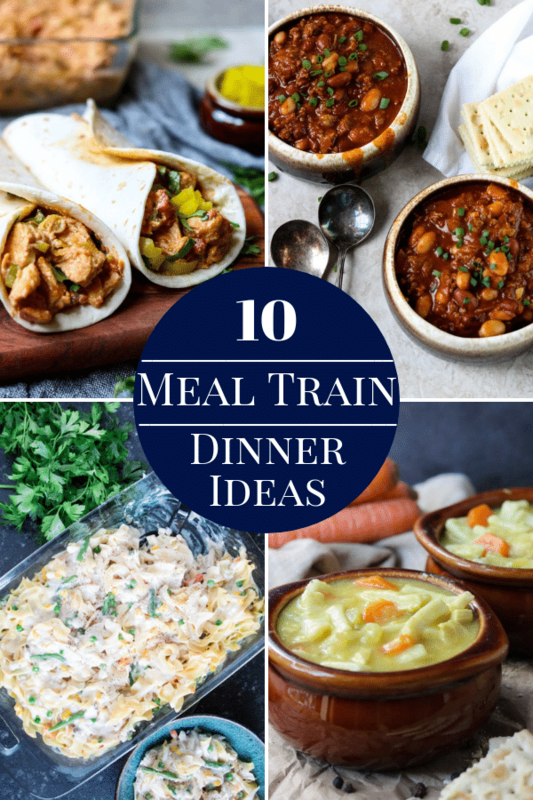 Time to break out that new Instant Pot! 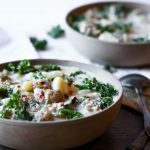 Sausage and Kale Potato Soup is the perfect delicious and easy recipe to ease you into using your new machine! 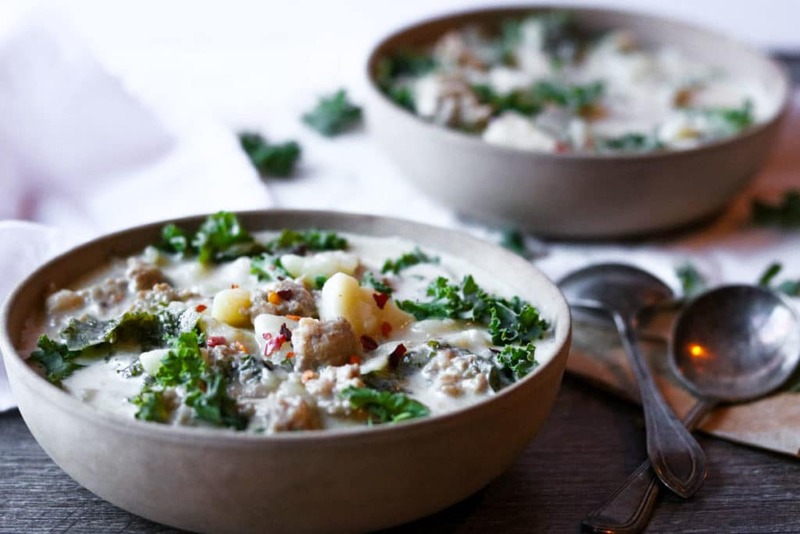 It is a broth based soup full of sausage, potatoes, garlic, and fresh kale, with a little cream stirred in at the end to add richness in flavor. I was super excited to get one. Heck, I bought it for myself after all. Isn’t that how all Mom’s receive Christmas presents? Or have I been lying to myself all this time?? However, I was intimidated to say the least. After one phone convo with my Mom discussing pressure cooker dangers my confidence was waning. Horrible scenarios played on repeat of how this was going to go down. Let me tell you if there was a game show called “come up with the worst case scenario” I would win the million dollar prize….. I open my new Instant Pot with delight and decide to make, let’s say pot roast, in this beautiful, shiny new kitchen toy. I gather all the ingredients and assemble what is going to be a super easy and delicious dinner for my family and said dinner will be ready in like 20 minutes. What could possibly go wrong.. this is the best thing ever. 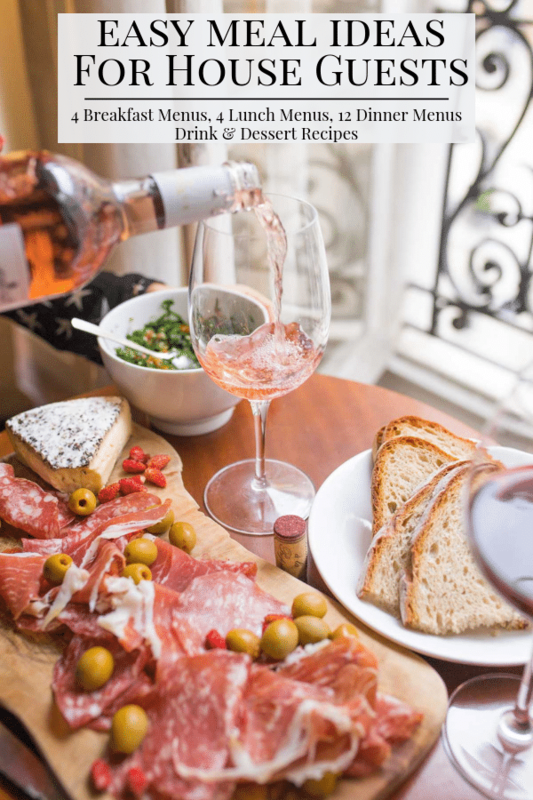 This is what kitchen dreams are made of, speed and ease, right!? I set the timer on the Instant Pot, close the lid, and sit down with a steaming mug of tea to watch the latest recorded episode of The Real Housewives. Unbeknownst to me the pressure is building to the point of weaponry in this new little miracle machine. The pot explodes throwing shrapnel through the house and taking out my entire kitchen, hopefully not the whole house. Ok, that is NOT how it went down at all. 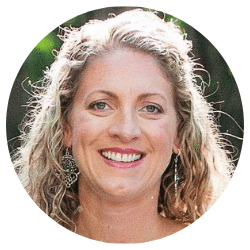 The Instant Pot could not be more user friendly, and amazing, and fast, and, well, it’s everything! It is not like the pressure cookers of the past where you took your chances by placing it on the stove and hoped like heck it didn’t over heat! This one has all the bells and whistles and safety settings so you won’t blow up your house. My two favorite settings so far are the saute setting and then, of course, the pressure setting. I love that I can saute meats and veggies to get a little caramelization before I close it up to cook. The pressure setting is amazing! It cooks food fast and without a watchful eye. You can literally “set it and forget it” (a favorite quote from 90’s infomercials). If you do not have an Instant Pot but are interested in buying one, I would highly recommend the 6 qt Duo Plus 9-in-1 or the 6 qt Duo Plus 7-in-1. I personally have the 6 quart 9-in-1, to be honest I am not sure I will ever use all 9 features (like the sterilize or yogurt), but I guess they are there if I want them. The main features I use are the saute, meat/stew, soup/broth, rice, and pressure cook. The main reason that I recommend these two Instant Pots is the size, 6 quarts. This gives you the space you need inside the pot to make just about any recipe, for two people or ten people! 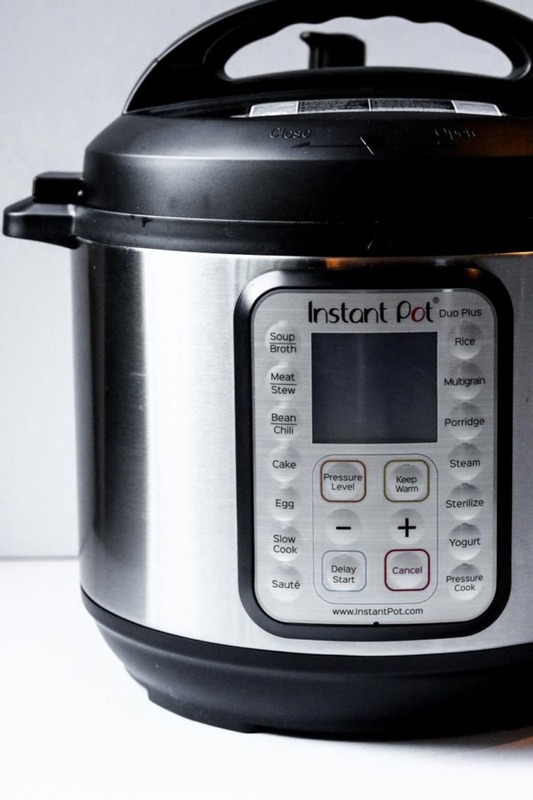 Did you know that your Instant Pot can also double as a Slow Cooker!!! I plan to take advantage of that feature more this winter. If you like spicy food add your desired amount of red pepper flakes when you are sauteing the sausage. Try using turkey sausage instead of pork sausage. Lighten the calories by using half and half or whole milk instead of heavy whipping cream. This is a favorite winter dinner of ours. 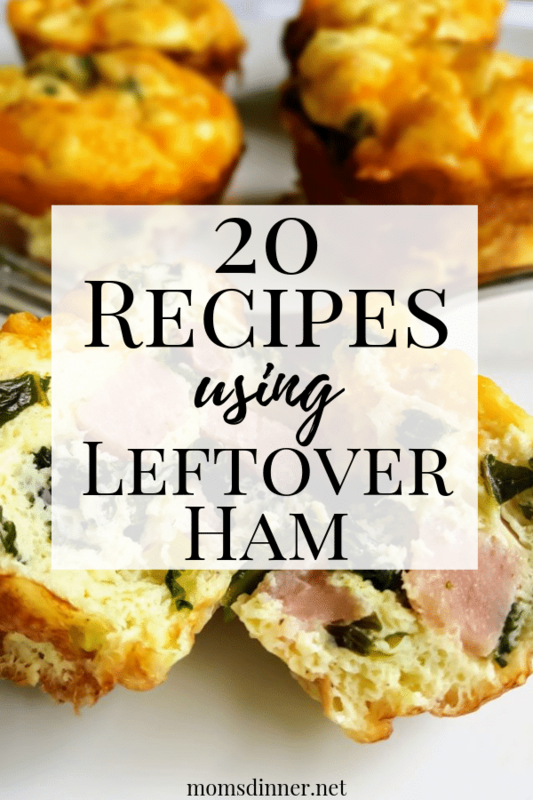 It is easy to make, filling, super tasty and leftovers are amazing. To make it a meal we usually just serve a loaf of ciabatta bread that has been warmed in the oven. Or I will whip up a loaf of my 4 Ingredient Beer Bread. Sometimes I will add a small side salad or Caesar salad. 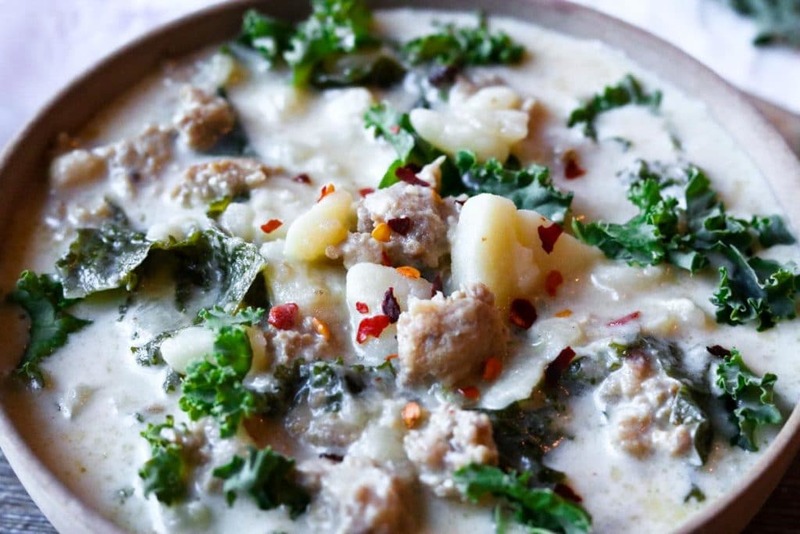 I hope you give INSTANT POT Sausage & Kale Potato Soup a try in your kitchen! 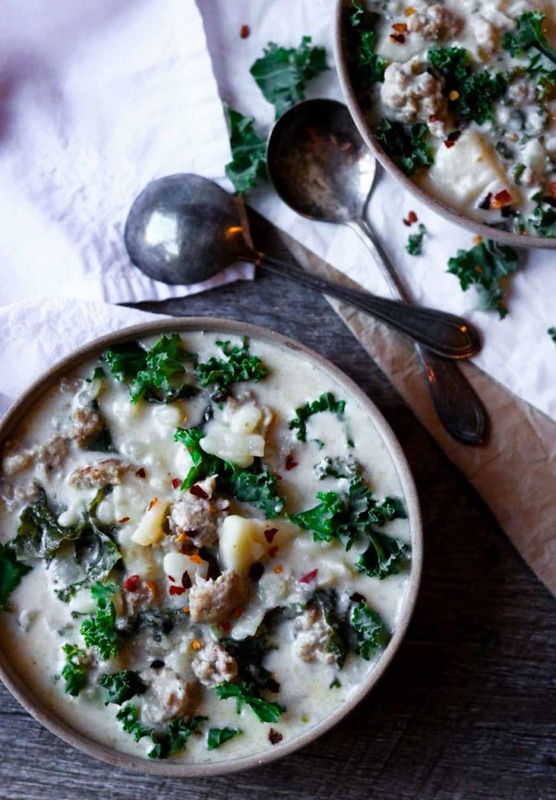 A truly delicious Instant Pot Potato Soup that is full of sausage, kale, onions, and potatoes, with a light cream broth for richness. 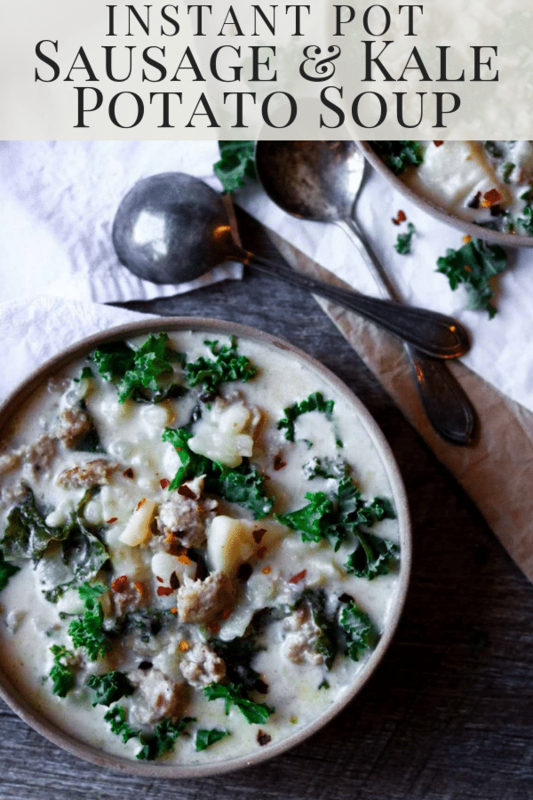 If you love Zuppa Toscana from Olive Garden then you will love this recipe! Set your Instant Pot to saute mode. Add the oil and sausage, cook while crumbling the sausage, until it is cooked thru, about 5 minutes. Add the onions and garlic, saute an additional 5 minutes, stirring often. Add the chicken broth and potatoes to the sausage mixture. Put the lid on and lock in place. Turn the pressure valve to seal. Set the pot to Soup/Broth OR Pressure mode (either will work). Set the timer for 10 minutes. Walk away and let it cook!! Turn the pot off after the timer beeps and do a quick release of the pressure. Add the kale and cream. 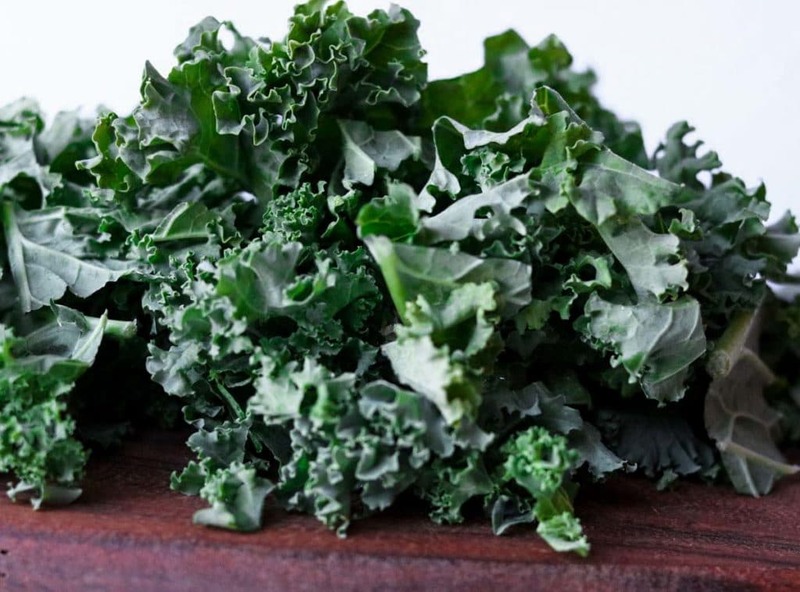 The heat of the soup will wilt the kale and warm the cream. I loved the combination of flavors in this soup! I need to add kale to my soup more often, thank you! Instant Pot soups are my favorite!! Adding this to my list. LOL – I love your worst scenario! I never even thought of that when I started using my Instant Pot – but I sure will now 🙂 I’ve been craving soups lately (I know weird given it’s going to be in the 90’s this week in san diego…). This is one yummy looking soup! 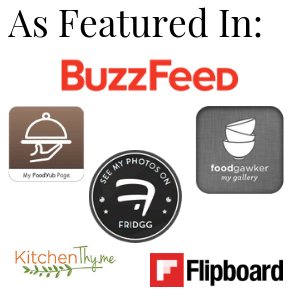 Plus, I’m all about the Instant Pot – hopefully it doesn’t explode! My imagination really gets the best of me! I’m all good with my IP now, but I was definitely scared in the beginning. I have been craving soup too, so weird with how hot it is here! I need to save all my soup inspo for the fall.